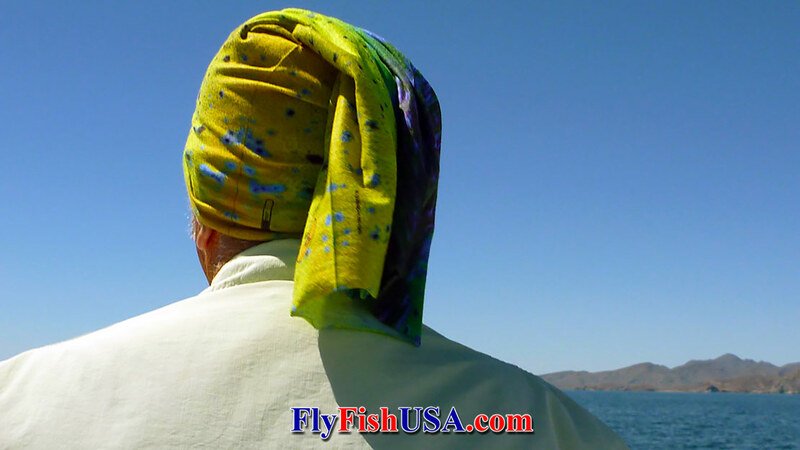 Buff MULTIFUNCTIONAL HEADWEAR, the first and best of their kind in fly fishing motifs. the first and best of their kind in fly fishing motifs. 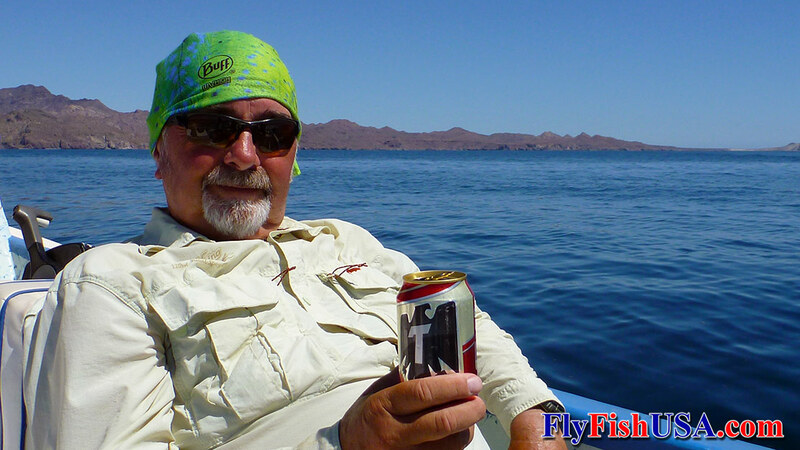 I've spent many days out in the natural elements working, hunting and fishing. My skin shows it, especially where it has been exposed. My skin is a different texture where it has been covered. Everybody's is. To me, Buff Multifunctional Headwear is really the most unobtrusive item of survival gear to be introduced in modern times. Cover your face from the cold or direct sun. Keep the wind (not to mention rain and sleet) out of your ears. Wet your Buff to cool your head in the middle of the day. Cover a wound, if you get unlucky. Use it as a seine for capturing water born insects. Or strain a drink through it! And in the right hands, with the right technique, it makes a pretty effective fly swatter. Beside all of that, Buffs just plain look cool. There are a lot of Buff copycats out there. I've worn a few. None compare. Save your money. Just buy Buff.